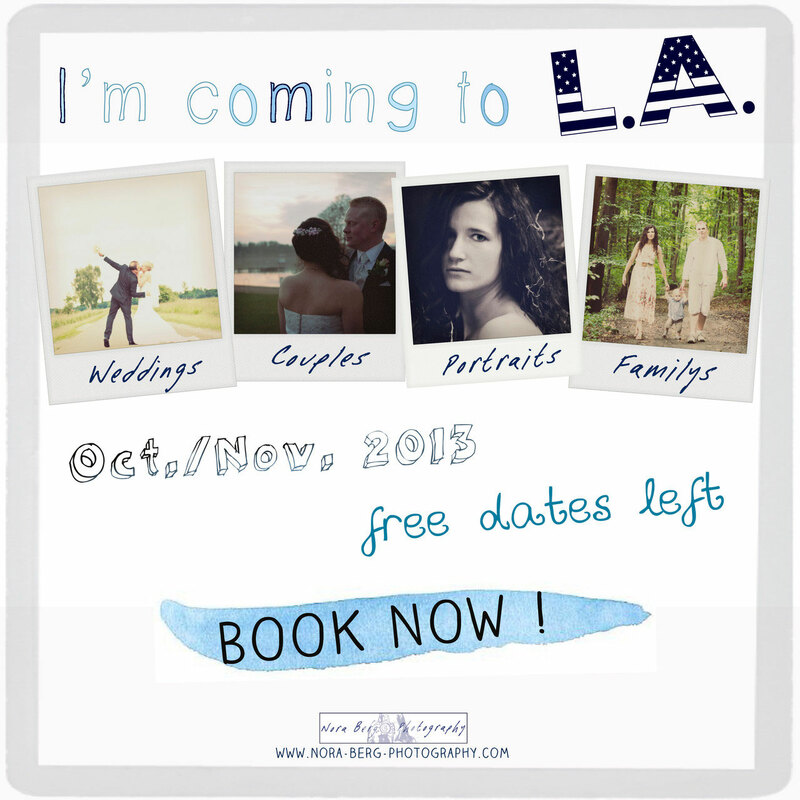 Coming to L.A. - Coming to L.A. ! great publish, very informative. I'm wondering why the opposite experts of this sector don't realize this. You should continue your writing. I'm confident, you have a great readers' base already! Hi, this weekend is fastidious in favor of me, for the reason that this point in time i am reading this impressive educational post here at my home.